Juniper Networks has announced new offerings as part of its Juniper Networks Advanced Threat Prevention (JATP) Appliances. This new offering would enable enterprises to detect malware, understand behavior and mitigate threats with just one touch. Juniper, in its release, says that its latest solution leverages data from any third-party firewall or security data source, avoiding unnecessary vendor lock-in. 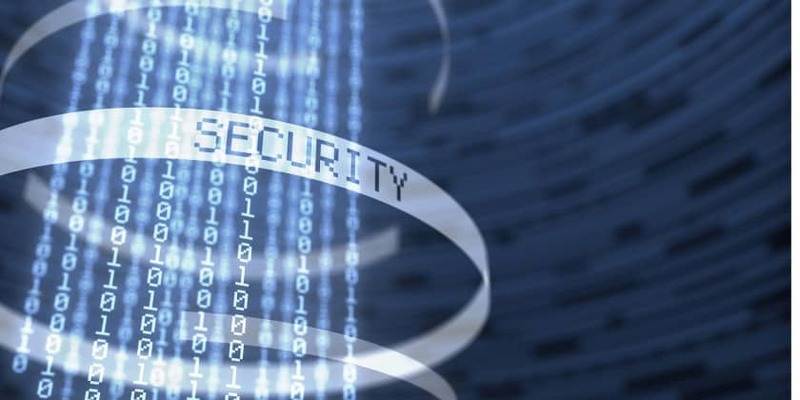 Eliminating complex, time-consuming data collection configurations, Juniper is helping security teams improve their organization’s security posture by simplifying and accelerating security operations. Juniper strengthens cybersecurity solutions portfolio; latest solution avoids unnecessary vendor lock-in 0 out of 5 based on 0 ratings. 0 user reviews.